Design History File (DHF) is a file that is referenced by the FDA in 21 CFR Part 820, and is now directly discussed in the new ISO 13485:2016 standard. 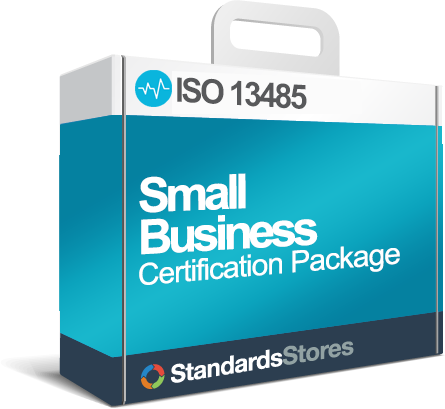 The ISO standard specifies the need to establish design and development files. The DHF specifically relates to design controls- being the last step in which you compile the documents from your design and development process. So what are design controls? Design controls are a way to ensure that your organization develops a medical device that is safe. In essence, design controls are proof that you have designed a safe product that meets user needs and requirements. “Design Controls” is a FDA term and defined in FDA 21 CFR 820.30. 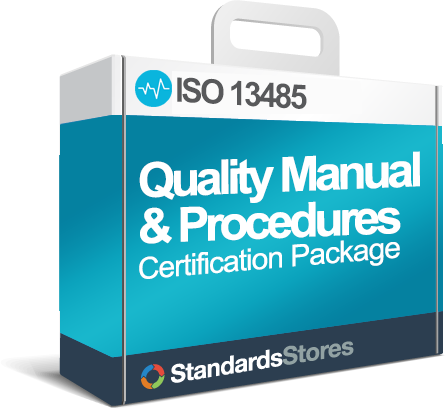 The Design Control requirements for the ISO 13485:2016 standard are similar to that of the FDA. 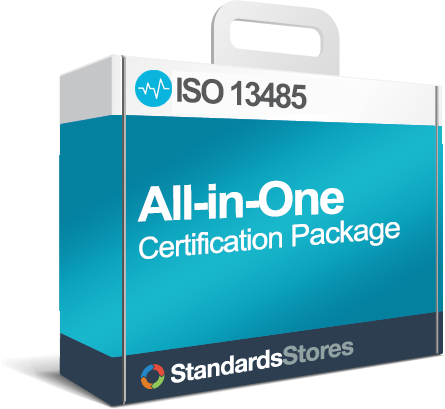 When you compare the two requirements, the ISO 13485 standard refers to design control section as 7.3 Design and Development. Giving yourself an appropriate amount of time to create a detailed document. This document is a key source that medical device regulators monitor and therefore it may receive scrutiny from the FDA, make sure you give yourself time to keep this file updated and organized with all necessary information. Each organization is responsible to prove traceability and linkages between the DHF elements. When you create this document consider making a robust matrix in order to create an easy to follow chart for the FDA. The DHF needs to be well organized and available to all project team members. DHFs are large documents. Recording information manually can be time consuming and can cause issues with organization. Keep the DHF separate from your project file and other documents. You want to stay well organized. A Device Master Record (DMR) is a document that contains the details necessary in order to build and test a device. A DMR contains all of the specifications necessary to build the device from start to finish. The DMR does not contain the design history (that is addressed in the DHF), it will only contain the current information and specifications. Installation, maintenance, and servicing procedures and methods. Any unique device identifier, or universal product code, and/or any other device identification and control number(s) used. The DHR must be applied to each batch of devices, meaning that each new batch produced must be tested to ensure that the product meets the specifications defined in the DMR. The DHR is your overall history of the device, much like the DHF is the overall history of design.